So glad you could make it! For my Frugal Round-up today, I have some great room reveal/project posts to share with you from last week's party. 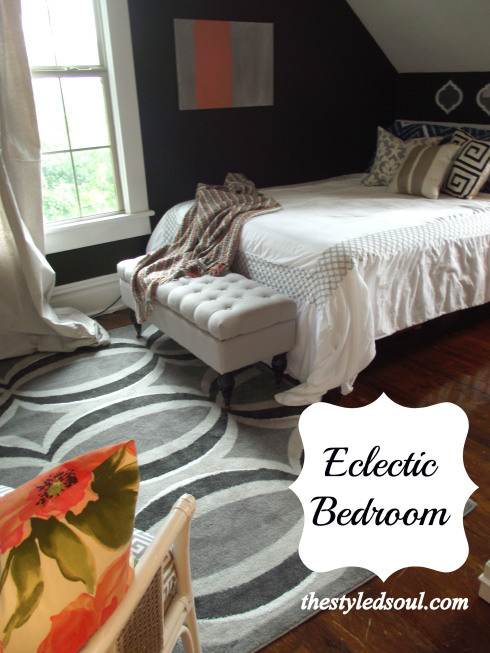 First up, The Styled Soul shared a lovely bedroom makeover. I love the moody walls and the pretty patterned pillows. 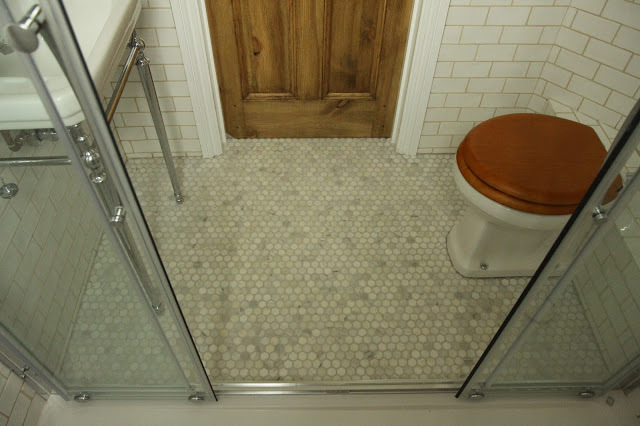 Next, I'm in love with hex tiles on bathroom floors, and the marble version in this bathroom by Modern Country Style makes it amazing! Finally, it's amazing what a little bit of paneling and some paint can do! 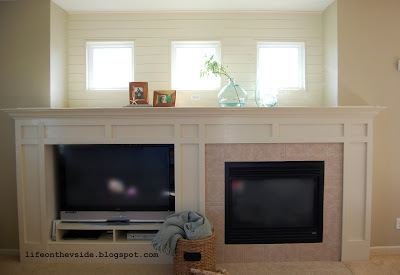 Check out the before and after of this fireplace redo shared by On the V Side. Thx for another great week of inspiring ideas! Thank you for hosting Wendy! Have a great Labot day weekend! Thanks so much for the party, Wendy!!! Thanks for hosting a great party, I am excited to be a new follower! Thank you for hosting this great party. Hope you are well! Keep up the great blog. Hi Wendy! Thanks SO MUCH for sharing my bedroom makeover.